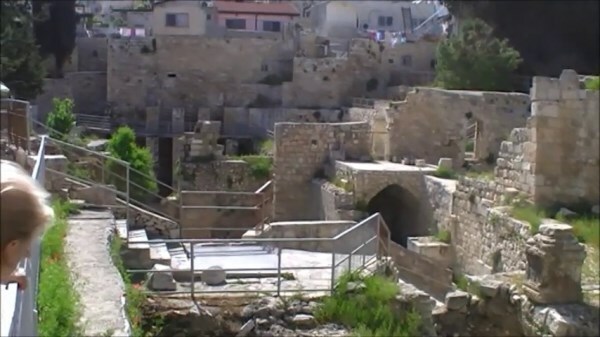 The Pools of Bethesda is the site traditionally linked with the healing of the cripple by Yeshua (Jesus) the Messiah. 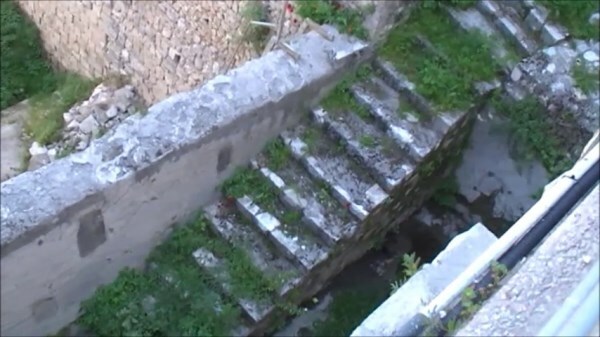 Today, visitors can see the remains of the pools around where the miracle described in the gospels happened and can also visit the church of St Anne, where the acoustics of the church are simple incredible. If you would like to hear what the worship will sound like in heaven, be sure to visit Saint Ann’s! 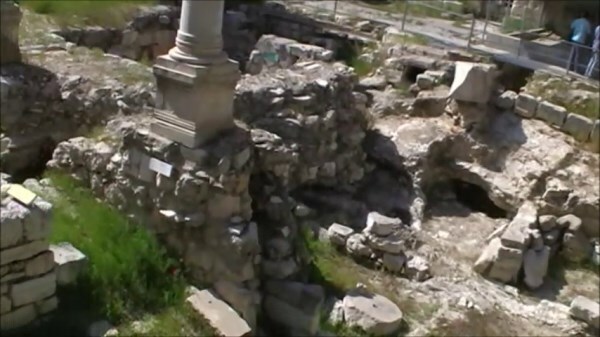 Two minutes walk from the Pools of Bethesda is the Antonia Fortress; the place where Jesus was tried before Pilate, whipped and beaten. 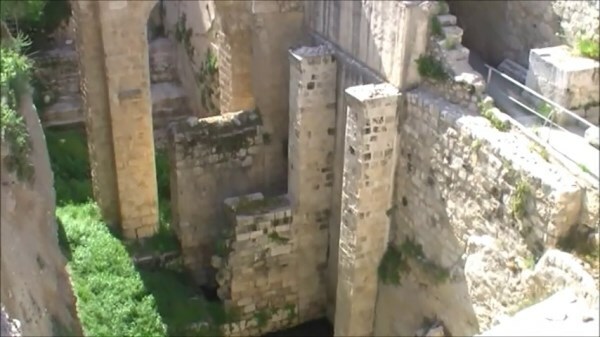 Yet another of the many sites within the old city of Jerusalem that all believers in Yeshua need to see. 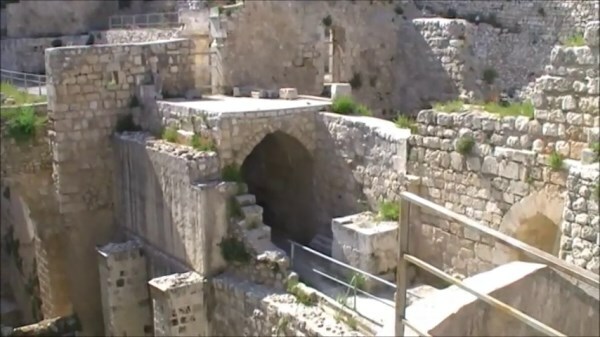 Add these location onto your tour of the Holy Land and watch your Bible come to life as you stroll around these sacred locations and walk in the footsteps of Yeshua. 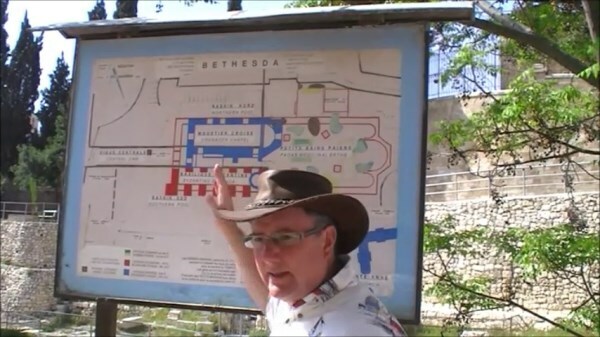 Tip 1: When visiting all of the different sites around the Holy Land take a small notebook with you to log all of the places you see. There are so many that quite often visitors simply cannot remember all of the locations they have visited. Tip 2: When taking photographs on your visit to the Holy Land change the settings on your camera or phone so that the date and time is logged on each photograph – this will help you to remember which picture belongs to which location if you keep a daily log of the places you have visited.